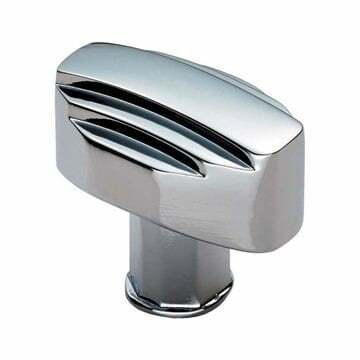 The Art Deco Cupboard knob. Size: 30 x 20mm dia. knob, 11mm dia. rose. 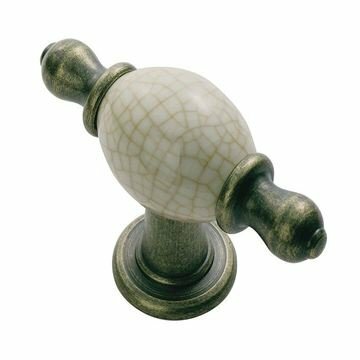 Antique brass/Ivory crackle glaze cabinet knob suitable for Kitchen door knobs and Cabinet door knobs.